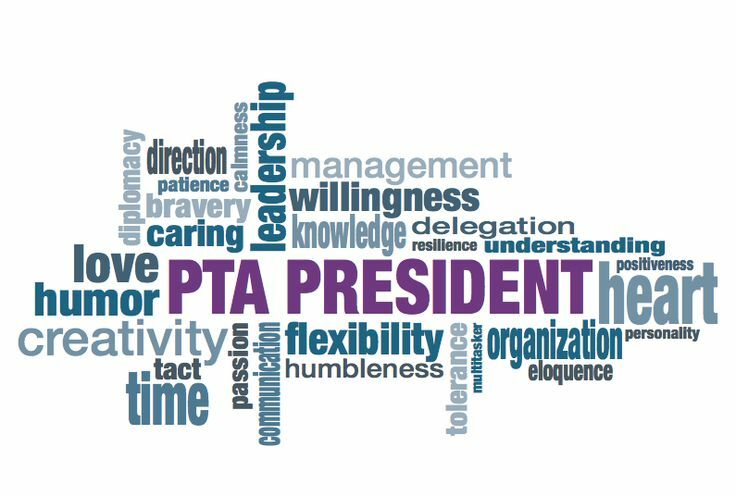 It is a great pleasure and privilege to introduce myself to you as the new Highlands Council PTA President for the 2018-2019 school year! Actually, I am not “new” as I had served as Highlands Council President during the 2015-2016 school year. I have also served as the first President of a newly formed PTA at Solano Avenue Elementary followed by serving as Treasurer and Secretary there. I have also served as Vice President at Eagle Rock Jr/Sr High PTSA. Having been brand new to PTA at one time, the help and support from people at the council and district levels were the key to our success. I believe it is now time for me, and our very capable Highlands Council board members, to take that baton and work to ensure that every unit PTA reaches their goals and has a successful year. Your success is our success and I know that I speak for all of us on the Highlands Council board when I say we are here for you!